We have put in place the infrastructure and procedures to support a stringent quality policy. All our systems are well documented and are implemented by an expert trained staff with a line of reporting that is independent of manufacturing. We are committed to ensure that every product we manufacture and distribute meets with and conforms over its shelf life to internationally accepted standards of quality, purity, efficacy and safety. At manufacturing site, the latest analytical instruments and tightly monitored quality assurance and quality control systems ensures consistent quality of our products.. 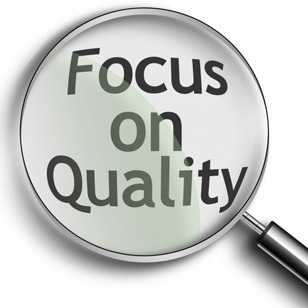 The quality team at the manufacturing site is guided by a Corporate Quality Unit (CQU). This CQU has members from quality assurance, quality engineering, quality control, and regulatory affairs. CQU regularly updates location-based quality representatives on new regulatory practices and monitors the quality of documentation in order to comply with changing international requirements..